Hi! My name is Julia Bannon! 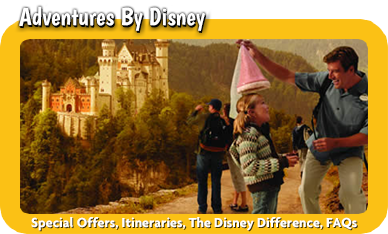 I’m thrilled to be your Disney travel agent! The best boss I ever had was Mickey Mouse. I worked at Disneyland in merchandise in New Orleans Square and Critter Country – my favorite shops were the perfume shop (a gift from Walt to his wife, Lillian) and The Disney Gallery. 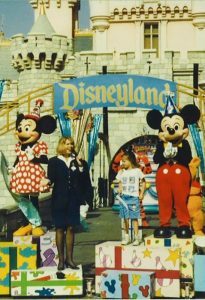 Later I worked at Disneyland Paris, managing all the shops on Main Street, U.S.A. My favorite role at Disneyland was when I was chosen to be the 1995 Disneyland Ambassador to the World. I was the official host, spokesperson and emissary of goodwill. I was so lucky to represent our cast around the country and into Canada, and I learned so much while cross-training with my fellow cast members across the resort. Now that I’m a mom of two and living in New Jersey, I don’t get to go into the parks as I used to every day. 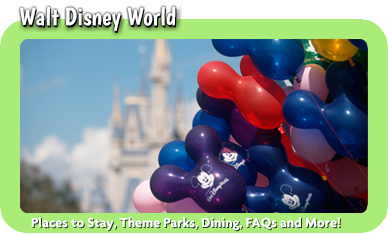 But I do get to travel to Walt Disney World and Disneyland every year, and going simply as a guest has only increased my love of the parks and all things Disney. 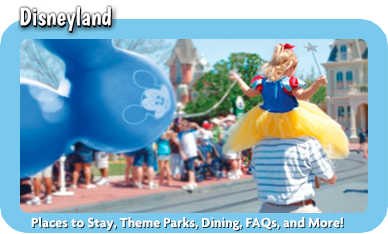 I want to share my Disney knowledge with you as we plan your magical vacation! Give me a call, shoot me a text or send me an email. 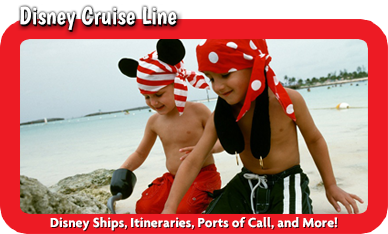 Let’s talk about what you’d like to do on your next Disney vacation. We’ll figure out what you’re looking for and I’ll take care of all the details. 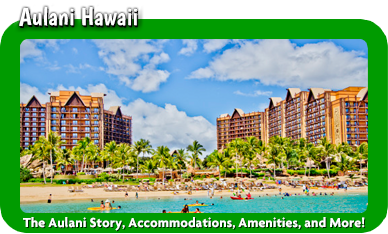 I can’t wait to see the pictures from your trip!